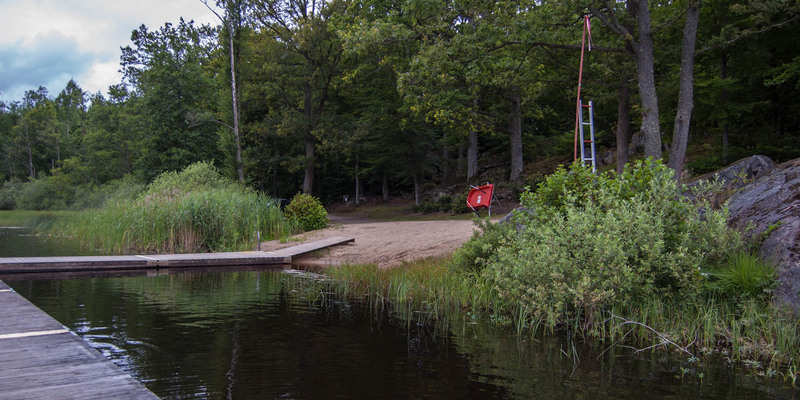 Svartasjöns Badplats is located on the northern shore of Lake Svartasjön near the village Hällaryd, about 10 kilometers northeast of Karlshamn. 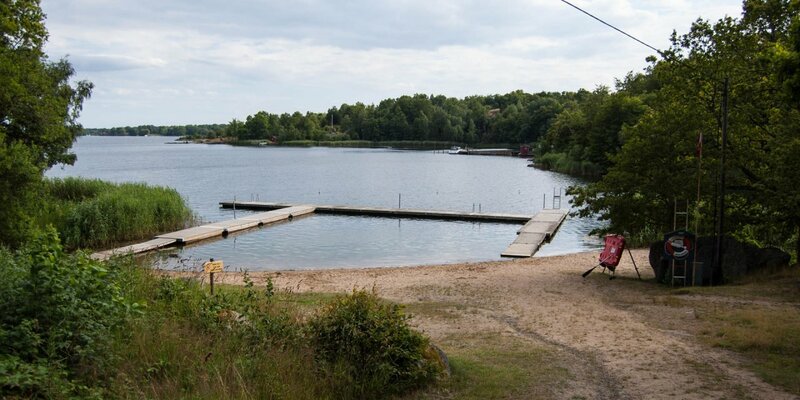 With a shore length of only 1,230 meters, it is the smallest official bathing lake in the municipality. 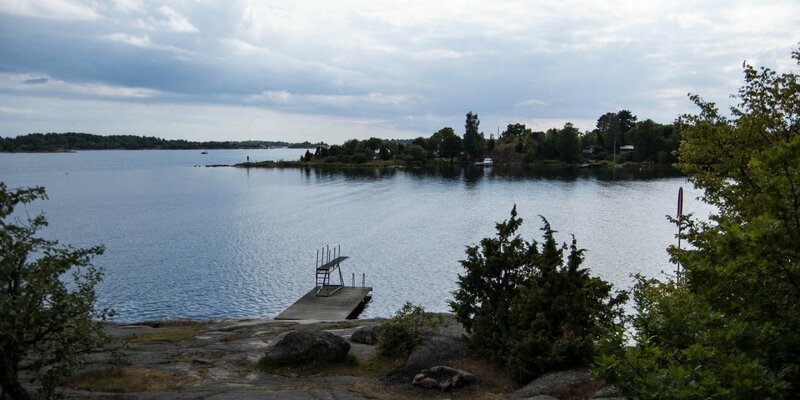 The lake got its name (Black Lake) due to its very dark-looking water. 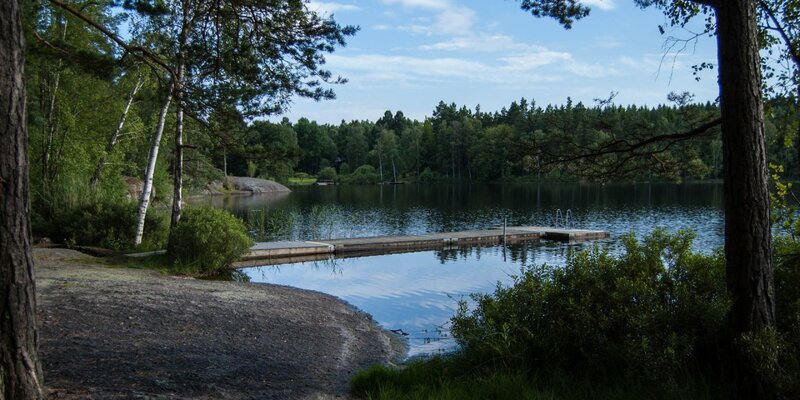 Svartasjöns Badplats is equipped with a bathing jetty and also has a defined swimming area for children. A springboard as well as a barbecue area and toilets are also available.